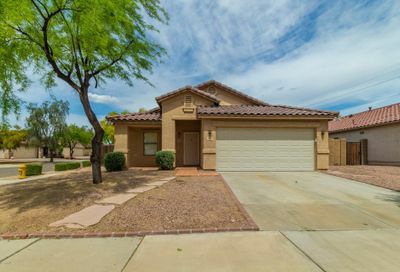 Norterra Pointe subdivision also known as I-17 and Dynamite is located in North Phoenix in the zip code of 85083. The homes here do have an HOA. 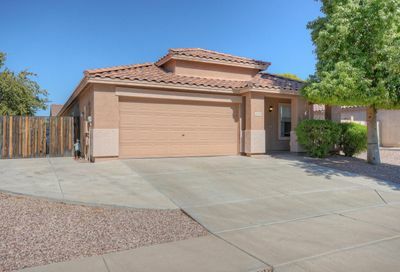 Norterra Pointe is located just off the I-17 located on the west side of the freeway north of Jomax. 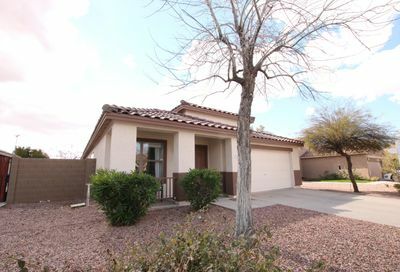 Norterra Pointe homes were built by KB Homes between the years of 2000 and 2004. There are 438 homes located in Norterra Pointe there is a mixture of single story and multiple story homes with about 30% of the homes having a pool. 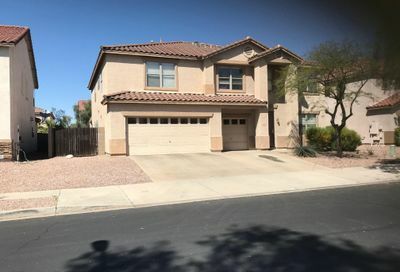 The public schools servicing Norterra Pointe are Stetson Hills Elementary grades are PK through 8th grade and Sandra Day O’Connor High School grades 9th through 12th. 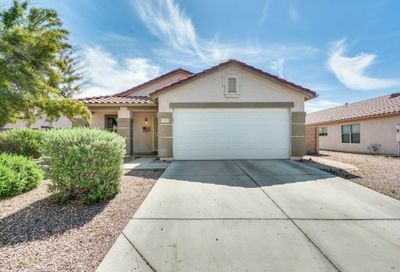 There is plenty of local shopping and eating close to Norterra Pointe, there is The Shops at Norterra a Walmart Supercenter and the Happy Valley Towne Center on the east side of I-17 off of Happy Valley Rd and a Safeway on the west side of I-17 off of Happy Valley Rd.